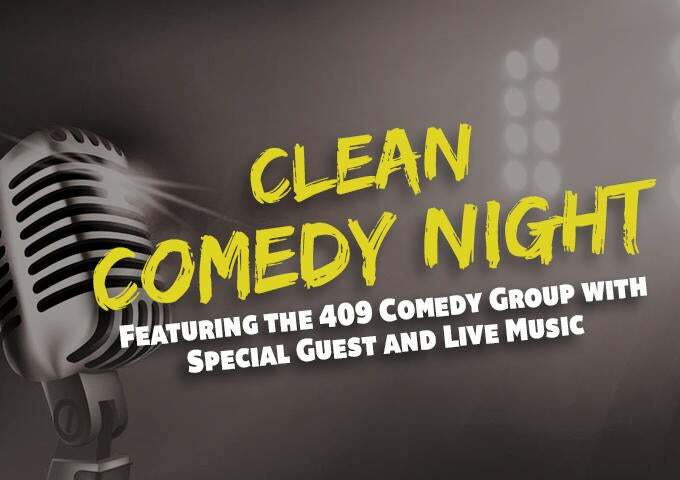 Come enjoy a Clean Comedy Night with the 409 Comedy Group and special guest, T. Faye Griffin with live music at the Mission Hills High School Auditorium on Saturday, January 24th at 6 p.m.! Tickets are $10 and can be purchased at the door or by clicking here to insure you get a spot before we sell out. Come laugh with us!